Hello all…I guess everyone is in the weekend mood…right??? Here’s my first attempt to Tamil poem. 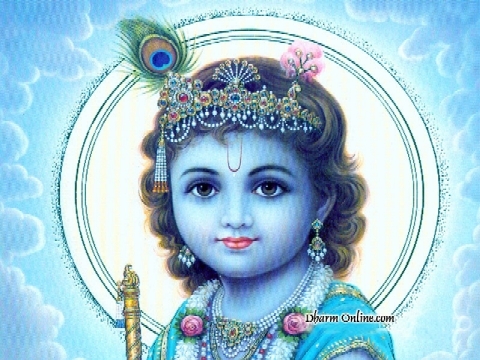 This is a dedication to…Murlimanohar…the baasuri wala… “Lord Krishna”. People who can understand Tamil….do let me know how it is. I am awaiting your views. Kannan siritthalae…manam niraya inbam pongumae…. Bhakthar thunbam theerka kannan odi varuvan…. Have a nice rocking weekend!!!! PS: Thanks KP for editing this. I am sure it must be very good.